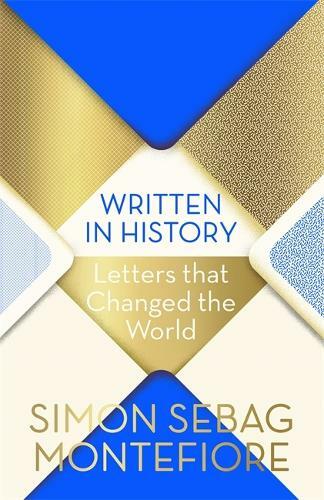 From warring dynasties to royal rabbits, Simon Sebag Montefiore has many strings to his literary bow. A historian, journalist, presenter, biographer and novelist he is best known for his contributions to history including Catherine the Great and Potemkin and Jerusalem: the Biography as well as two biographies of Stalin: Stalin: The Court of the Red Tsar and Young Stalin (which won the Costa Biography Award). He is also the author of the acclaimed Moscow Trilogy of novels Sashenka, One Night in Winter and Red Sky at Noon as well as The Royal Rabbits of London in collaboration with his wife, the author Santa Montefiore.